Kennesaw Mailing Address but inside the Marietta City Limits. 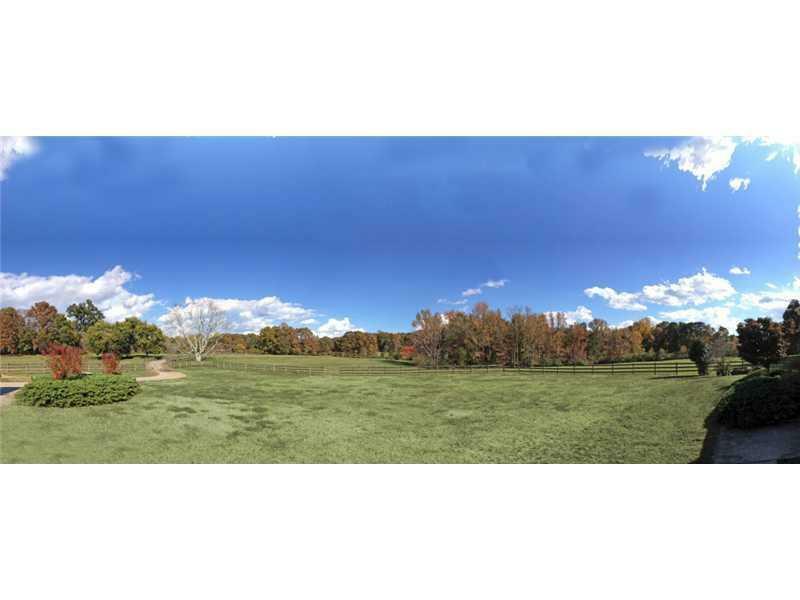 Unparalleled building opportunity off Gilbert Rd, the most exclusive street in Cobb County. 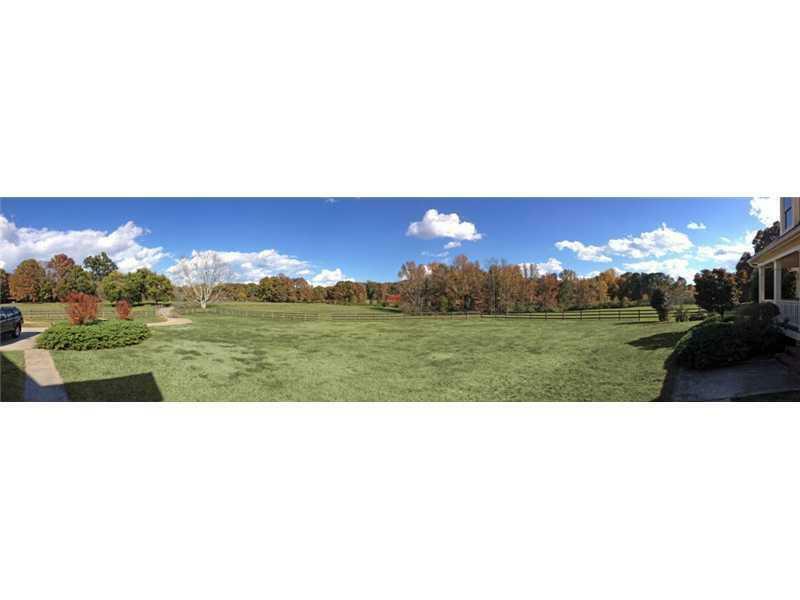 12-Lot gated community surrounded on 2 sides by the National park. 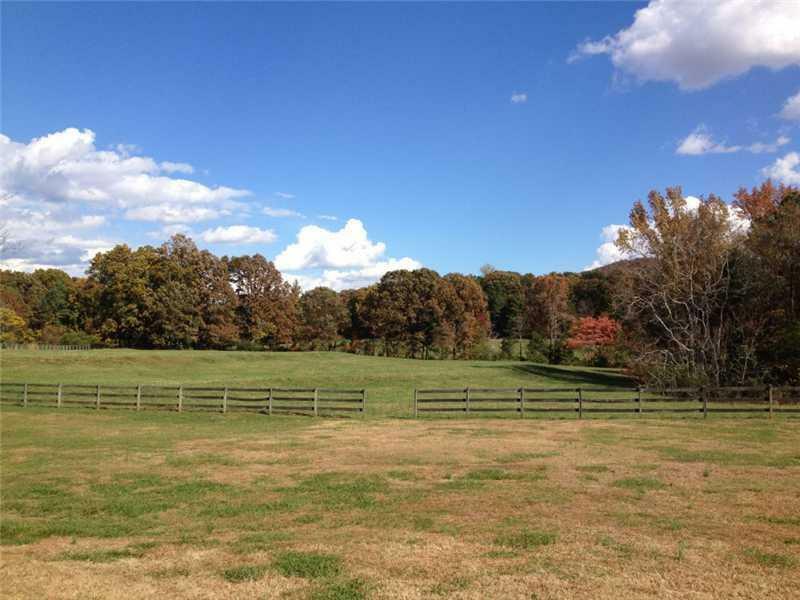 Each +/- 1-acre lot has a spectacular mountain view. Developed by John Elliott. 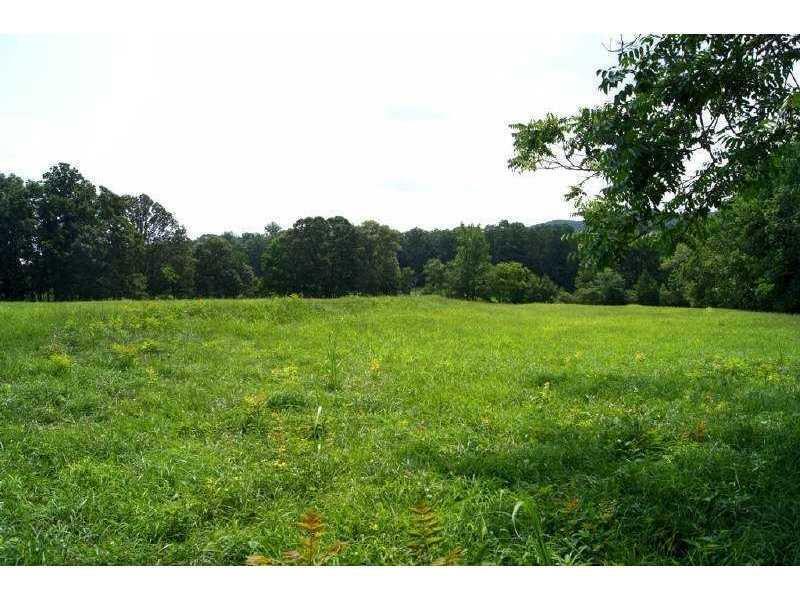 Lush pasture land, mature trees, historic farm location and a 2800-acre National Park out your front door.